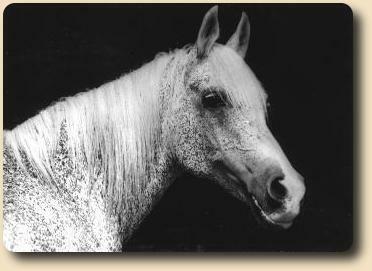 Ballada was the daughter of Bandola, the gorgeous full sister to the legendary Bask, Banio and Arfa. She was known as the "Queen of Poland" and "Legend of Janow". 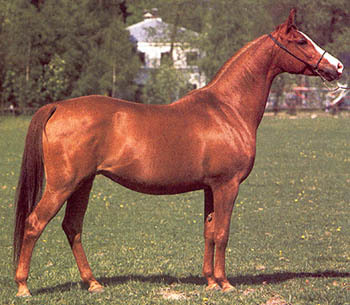 Ballada is the dam of Swedish National Champion Stallion of 1987, Balon (1979). 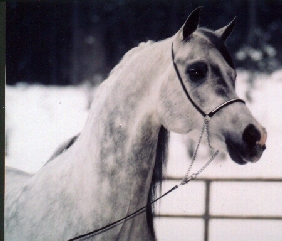 Balon was on lease to Sweden in the years 1986 - 1988 and is now chief stallion at Janow Podlaski in Poland. 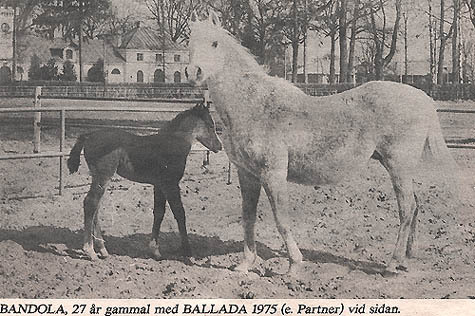 Ballada is also the dam of Balladyna (1980) and the stallion Bal (1984). Ballada died when only nine years old in 1984.